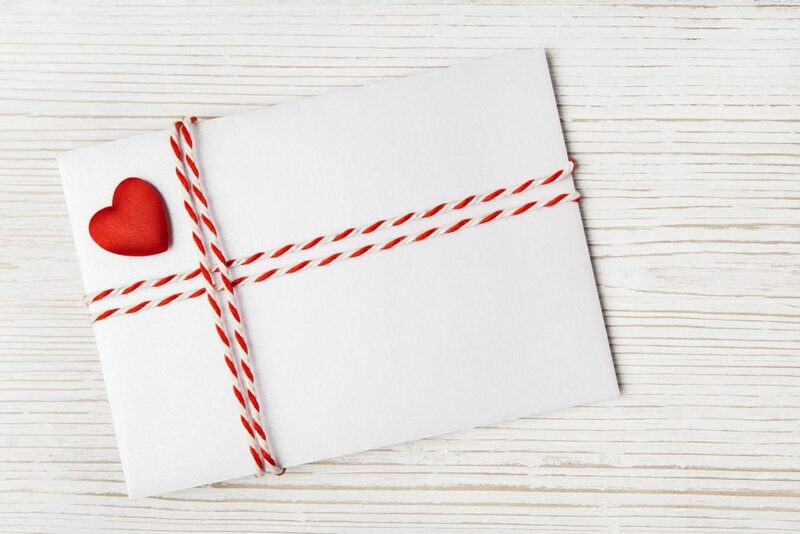 Even though online fundraising is on the rise, traditional direct mail is still one of the best ways to raise money and grow your donor database. According to an article on NonProfitPro.com, direct mail campaigns generate a higher initial response rate. Direct mail-only donors also tend to renew at higher rates than online-only donors. Direct mail is the king of fundraising because it allows you to directly target individuals who are most likely to respond. With TV ads and websites, you’re risking the chance of wasting time and resources on people who have a low chance of contributing to your cause. Here are three basic practices to be aware of before jumping the direct mail fundraising gun. Without defined goals, it is impossible to know if your fundraising tactics are successful. Set goals for each of your fundraising campaigns. For example, are you trying to get more people to sign up for a cause? Are you trying to raise a certain amount of money by a certain time? Both? Make your goal specific, measurable, and achievable. Okay, so you have a goal, now you have to achieve it. You need to start contacting and connecting with donors. One of the major reasons why direct mail fundraisers don’t do well is because of a poorly defined audience. Make sure you know who you want to target and make sure to use a relevant mailing list.  If you don’t have an in-house list, list companies can help you. 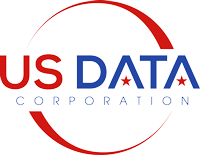 Companies like US Data Corporation have the ability to build custom targeted mailing lists based on demographics, geographic data, interests, income, and much more. The content in your direct mail piece should tell the donor what problems you’re trying to solve and what strides you have made in order to solve these problems. Get your story to make an emotional appeal. The most successful direct mail tugs at donors’ heartstrings. Make sure the donor is aware where their support and money is going, and what difference they are making. Although many people saying direct mail is dead, direct mail fundraising still brings in more donations than any other fundraising channels. If your organization is considering direct mail for your fundraising efforts, please call US Data Corporation at (888) 578-3282 to discuss how direct mail could boost your donations.